Array’s AWF Series Web application firewalls extend beyond traditional firewalls and intrusion detection systems (IDSs) to provide comprehensive protection for business-critical Web applications. 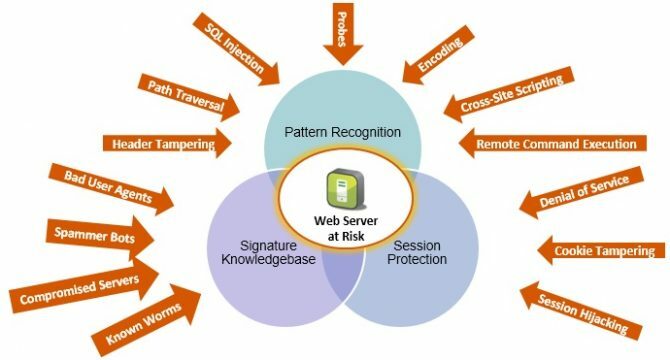 The AWF Series not only detects the complex Web application attacks of today, but also blocks the attack traffic in real time without affecting the normal flow of business data traffic. In addition, the AWF Series provides extremely fine-grained attack detection and analysis capabilities while protecting against the most common Web application threats including SQL injection attacks, Web page tampering, Web site malicious code, and disclosure of sensitive information.